How Far is Amar Anuradha? 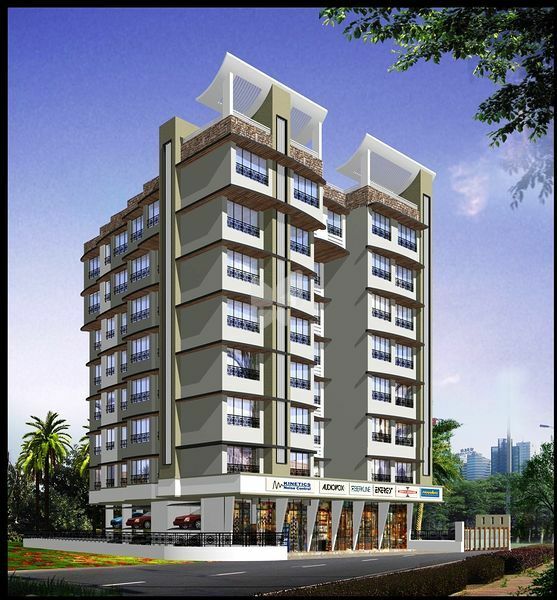 Amar Group of companies, one of the well-known developers in Dombivli. A Group which is rapidly growing in real estate business with ambitious growth plans and a powerful vision of the types of development it wants to bring to market. Amar Group of Companies understand the residential property trends at Dombivli – Kalyan which inspires the group to create spaces which are best in class. Amar Orchid is an example of amazing work done by the company, the project offers elegantly crafted apartments at Dombivli West locality. The Amar Group of companies celebrates both the legacy and ability to craft budget-friendly homes and the apartments at Kaylan -Dombivli which are future ready. Till now the group has completed over 1million Sq. ft along with an additional 1.5 million sq.ft of ongoing and 16.2 million sq.ft of upcoming projects in the Kalyan and Dombivli. Many projects have been constructed by Amar Group of Companies, some of them are Amar Sahajeevan, Amar Nana Vishnu Heights, Amar Raj Vaibhav NX, Amar Vinayraj Regency, Amar Mahavir Garden, and the list goes on.